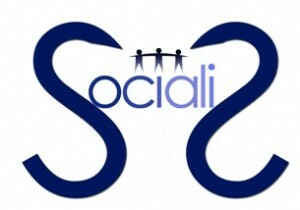 Socialis is a Private Non-Profit Research Centre that operates in an entrepreneurial way, in order to carry out research activities and to provide cultural services with particular reference to the field of co-operatives, social enterprises and non-profit organizations. 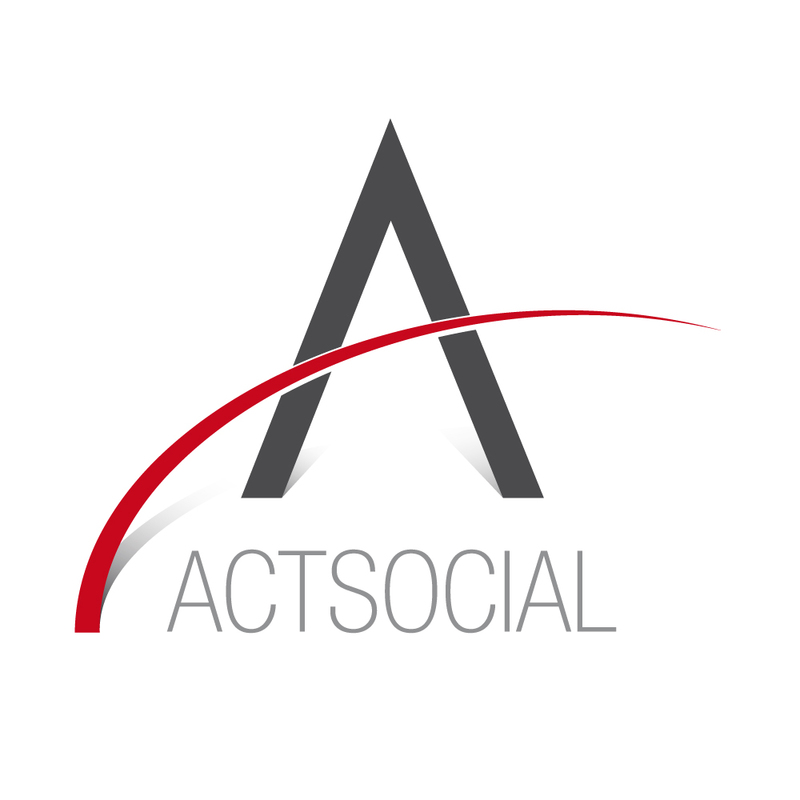 The Research Centre is participated by the University of Brescia, the Catholic University of Brescia, the local third sector organizations and the academic professor and researchers interested in the social economy issue. promotes among its members and, more generally, in the local community, knowledge of issues related to the co-operative social and non-profit sector, also through reporting and the provision of publications, books and documents.